Washington (AFP) - Special Counsel Robert Mueller lost crucial protective insulation for his Russia collusion investigation when President Donald Trump fired attorney general Jeff Sessions on Wednesday. That opened the way for the new acting attorney general, Matthew Whitaker, to assume direct supervision of Mueller, raising questions of whether he will halt the investigation to protect the president. Sessions had recused himself from Mueller's investigation, leaving oversight to Deputy Attorney General Rod Rosenstein. For 18 months Rosenstein has allowed Mueller a generous budget and very broad mandate. Whitaker criticized both aspects last year, and as he is now taking over oversight of the probe, he could try to strangle it, or even rescind Mueller's appointment. However, the investigation is very far along. There have been indictments of 34 individuals and three companies, eight guilty pleas and one trial conviction. Mueller has likely gathered thousands of hours of interviews and sworn testimony, including from some former top lieutenants of Trump who agreed to testify in exchange for lighter sentences in their own cases. 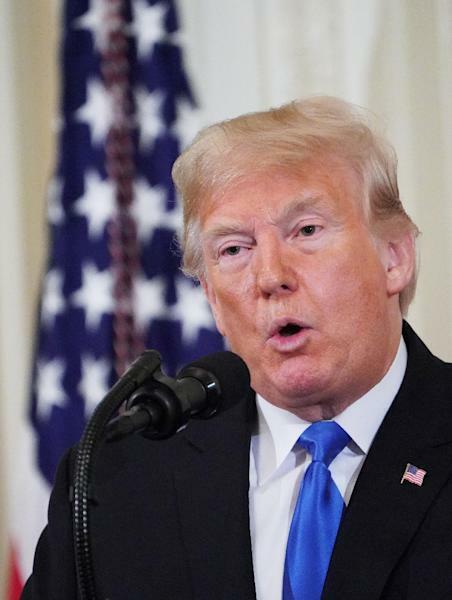 He is believed poised to release new indictments of Trump associates related to Russia collusion, and to have nearly completed his probe of alleged obstruction of justice by Trump. Whitaker likely could not block the new indictments, which could include Trump's son Donald Jr. But if Mueller is still gathering evidence on other matters such as Trump's business relations with Russians going back before the 2016 election, Whitaker may be able to stifle that, ruling it out of the realm of the original mandate. Probably. 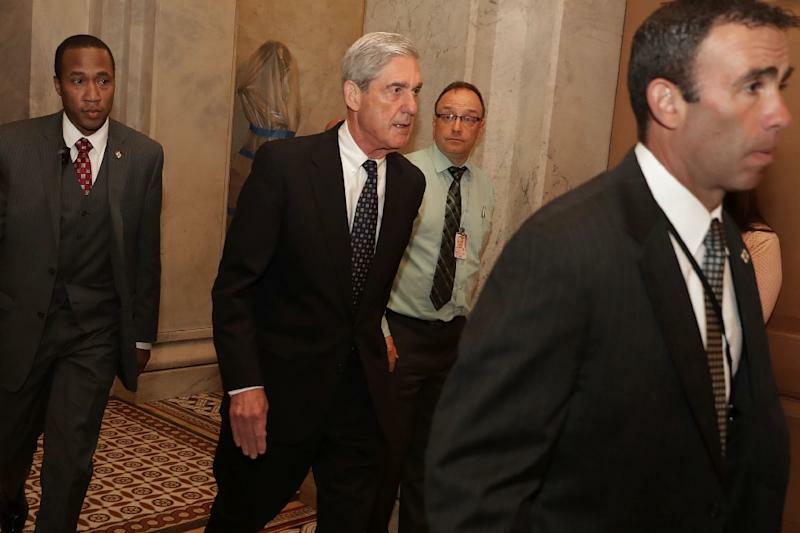 Mueller has clearly pursued allegations that Trump criminally obstructed the Russia probe, mainly by firing former FBI chief James Comey in May 2017 -- the move that led directly to Mueller's appointment. If he has found solid evidence, Mueller is not expected to indict the president, given the unsettled state of law on that course of action. He has two other options: make a report on his conclusions for the House of Representatives, which has the power to impeach the president. Or Mueller could empanel a grand jury -- some think he may have done so already -- which, if it finds the evidence strong enough, would send its report to the House. That happened in the 1974 Watergate impeachment of president Richard Nixon. In both cases Whitaker could stand in the way. He could refuse to approve a grand jury, and he has the power to prevent the reports from being submitted to Congress or being made public. - How can the probe proceed? Mueller's team and Democrats in Congress can fight back. The investigators can pass their evidence to federal prosecutors in other jurisdictions outside the special counsel's authority, making it harder for Whitaker to block new indictments. Mueller has already spun off two cases like this. As for the reports on Trump, if Whitaker suppresses them, the House Judiciary Committee could subpoena them and make them public. They could also call Mueller to testify and force him to divulge details from the investigation. In any of those instances, a House investigation against the president could ensue with or without Mueller's report.